In researching our blogs we came across another article written by Helen Garner. We appreciate her support and sharing some plumbing information. Especially the recommendation at the bottom! A person who looks after and maintains pipes and fixtures is called a plumber. He either repairs or installs piping and other plumbing equipment, like taps, tubes, water heaters, toilets and toilet fixtures, etc. 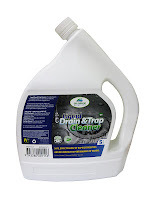 It is important that the pipes and drainage system are well in place, as it is a matter of not only convenience, but also hygiene and good health. Plumbing refers to the pipe systems and the installed fixture in a home or in a building for the purpose of transporting water and getting rid of waterborne wastes. The plumbing industry today is a substantial and very well developed industry, without which basic day-to-day functions, like washing your hands or using the toilet, would be tedious tasks. Every household and building requires clean water and collection and removal of wastes. Plumbing, though, is very much distinguished from sewage systems, as plumbing is for a home or for a building, whereas sewage systems are for a group or complex of buildings or even an entire city. 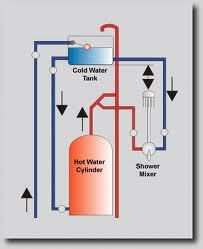 What is required for a Plumbing System? Water systems installed in the olden days made use of gravity for the supply of water, which was transferred through pipes made of bamboo, lead or clay. 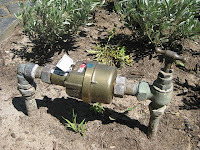 Today, modern water systems use a complex network of pipes, which are made of copper, brass, plastic and other non-toxic materials connected to high pressure pumps. Lead has been discontinued in its usage as it is highly toxic, so a bad option to transfer water. Today vent lines and drain lines are made of steel, cast iron or plastic. The straight sections we see in a plumbing system are called the pipes or tubes. A tube is generally made through extrusions, but a pipe is made through casting or welding. Pipes have thick walls and can be threaded or welded, whereas tubing has thinner walls and is joined with special joining techniques, like compression fitting, brazing or crimping. Plastic tubing requires solvent welding to join it. 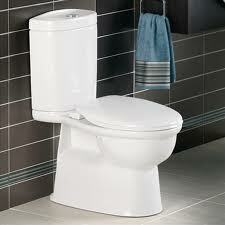 Plumbing also requires certain fittings in addition to the pipes and tubes. Valves, tees, elbows and unions are some fittings that will be required. Fixtures are those that are used by the end users. Fixtures are taps, urinals, showers, bathtubs, urinals, water closets that are toilets, kitchen sinks, ice makers, humidifiers, drinking fountains, etc. Helen Garner has been in the Plumbing industry for over a decade now and is actively involved in developing new ideas for a better service to customers. She is also an avid traveller and an active blogger who spends an hour daily to share her experiences and learn from others.